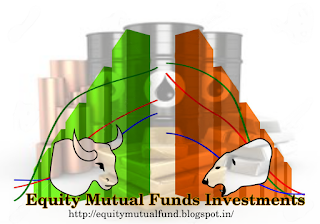 Indian Stock Market gave a fine closing but couldn't score much points today. BSE Index Sensex closed at 25816.36 with the rise of 189.61 points and NSE Index Nifty closed at 7914.70 with the hike of 64.25 points. Infosys, Idea cellular and BPCL became the top gainers of the day after jumping up by 5.63%, 5.28% and 4.78% respectively. Whether, Hero Motocorp, Bank of Baroda and GAIL became the top losers of the day after dropping by 2.97%, 2.85% and 2.73% respectively. 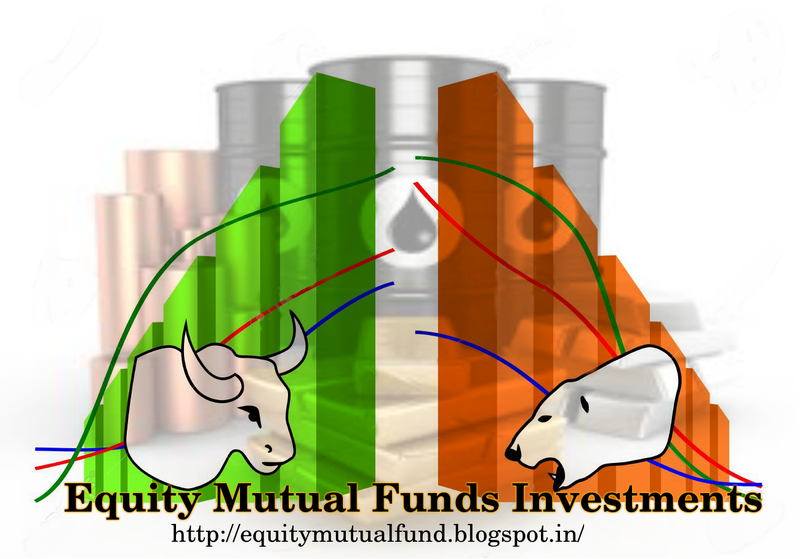 In Mcx Commodity Market, Gold is trading at 29155 with the hike of 196 points, Silver is trading at 38441 with the loss of 66 points and Crude oil is trading at 2584 with the loss of 114 points. Except the Copper all other base metals are trading in positive zone. In NCDEX Commodity Market, Coriander Apr became Top Ncdex Gainer after jumping up by 4% . Except the RM Seed all other commodities are trading in positive zone.